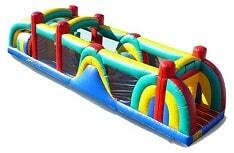 The all-time favorite obstacle course! 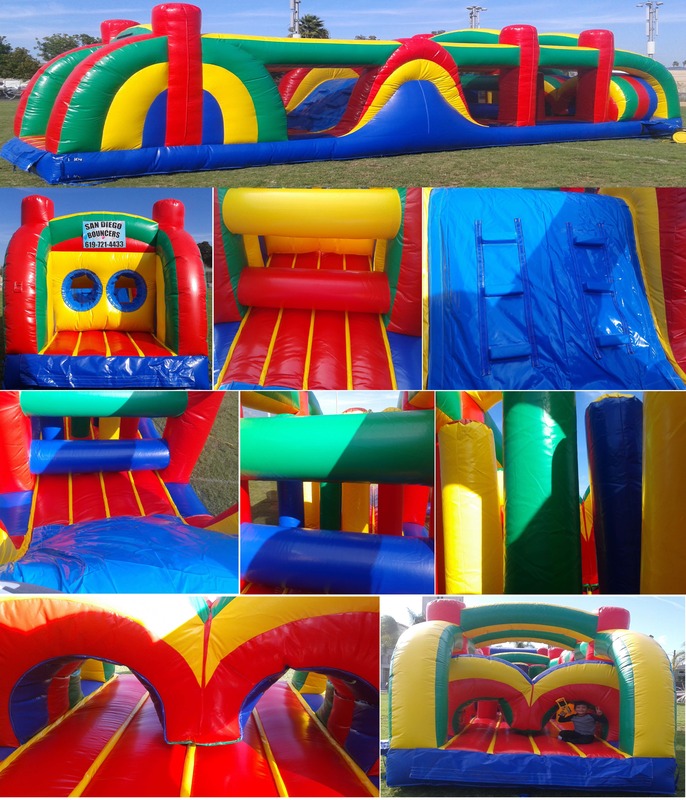 This exciting obstacle challenge jumper takes your guests on a journey through tunnels, over horizontal obstacles and vertical pop-ups, along with climbing and sliding! Great for large events. Minimum space: 50'L x 15'W x 12'H. Supervising Adults: 2 - Company attendant(s) can be added for additional fee.